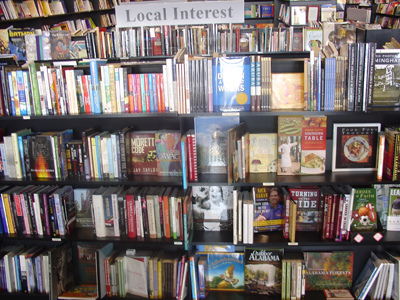 This is a great locally owned shop. 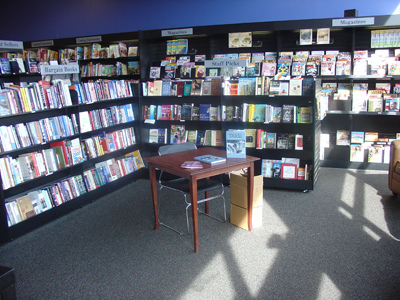 The small storefront is misleading as the shop meanders back a good bit, making room for tons of new books and t-shirts. 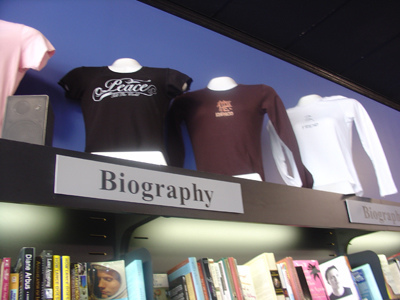 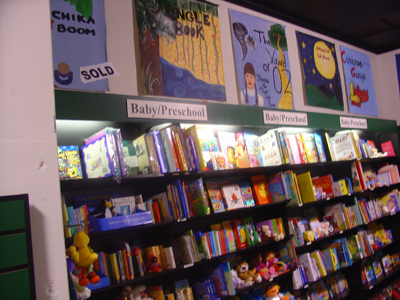 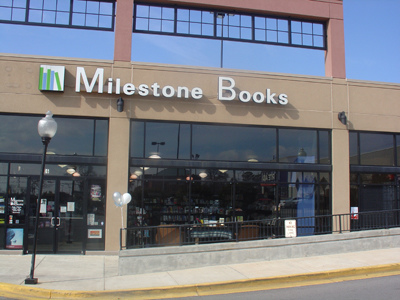 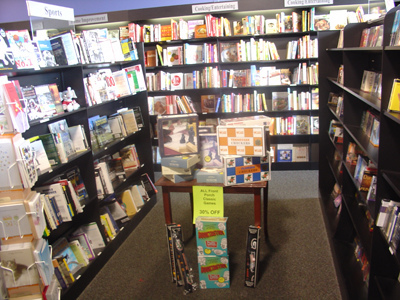 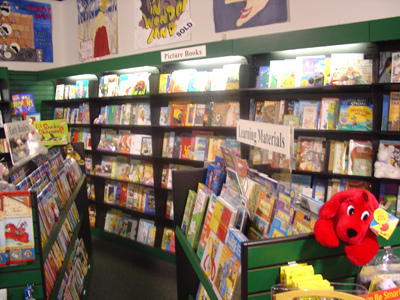 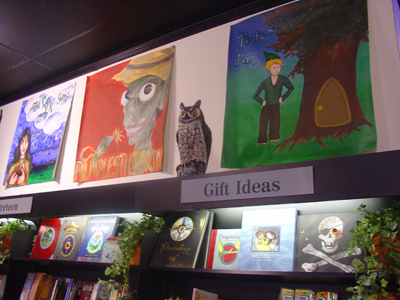 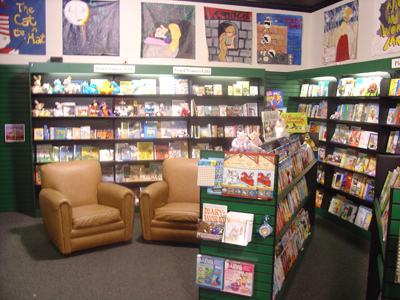 This general interest bookstore covers all of the major subject area and has a neat children’s area in the back. 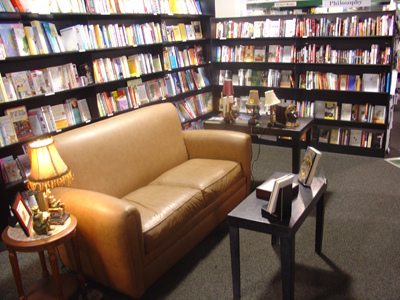 All with big comfy chairs to sit in and peruse some pages. 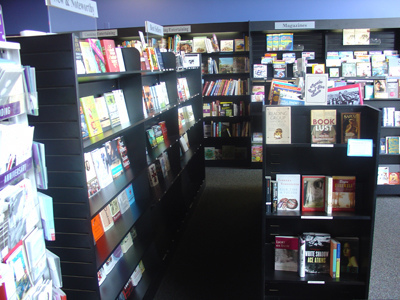 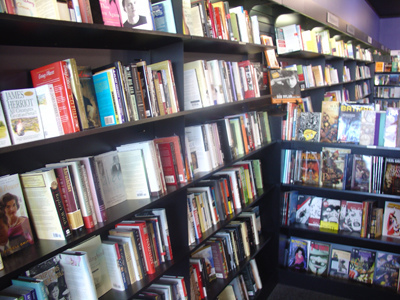 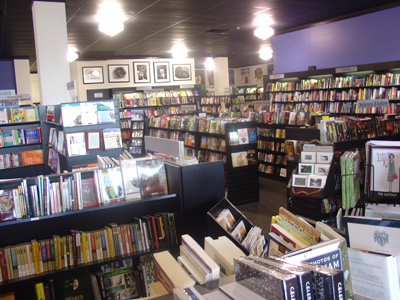 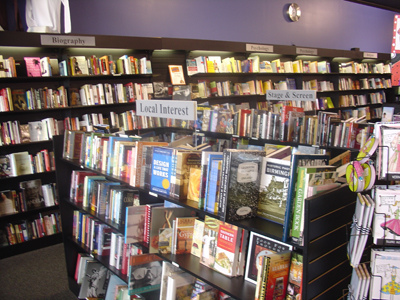 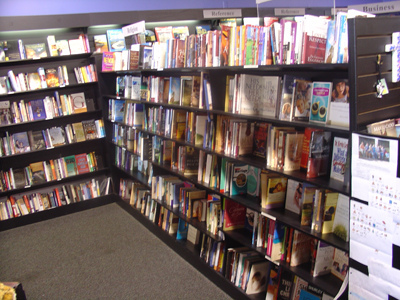 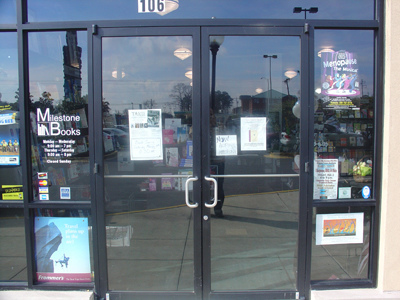 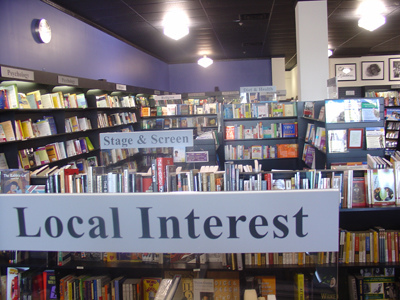 The owners also do a good job of booking interesting local and regional authors that other stores might not make the time to host. 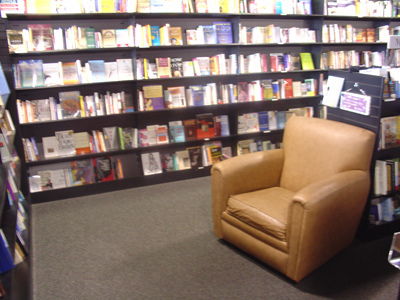 Previous PostNew SoftWearNext PostNow where did we leave off…?